It’s a good week for Kim Liggett‘s The Grace Year. The YA novel, which takes place in a hyper-misogynistic society and follows a teen girl through a mysterious, dark tradition, isn’t hitting shelves until the fall. But after a cover and excerpt reveal earlier this week, we’re already getting adaptation news! Universal Pictures has optioned that rights to the book and tapped actress/director Elizabeth Banks to direct and produce under her Brownstone Productions banner. 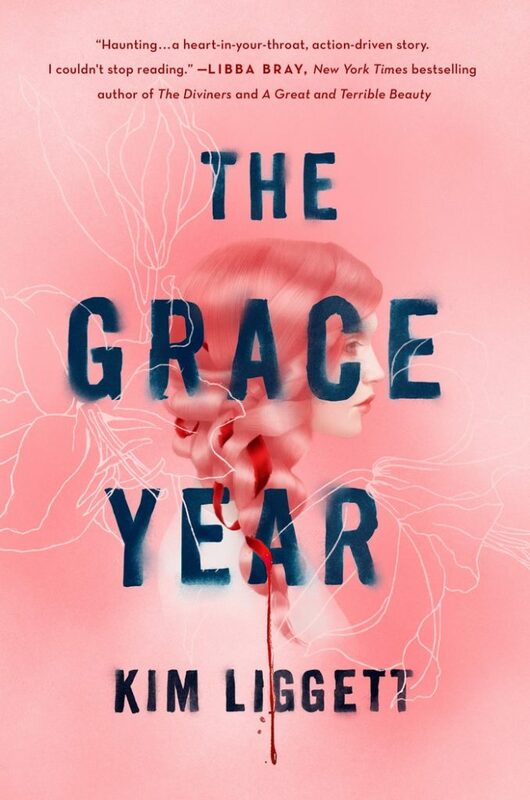 The story follows 16-year-old Tierney, who’s about to undergo the most terrifying and mysterious journey of her life: A period simply known as the grace year. No one talks about the grace year and no girl entering it knows what happens, but when it’s all over, the rest of their lives have been decided. If they survive, that is. According to Deadline, who first reported the news, Banks is still set to also direct an adaptation of Victoria Aveyard‘s Red Queen, which has been in development for years. We’ll keep you updated as more details arise! 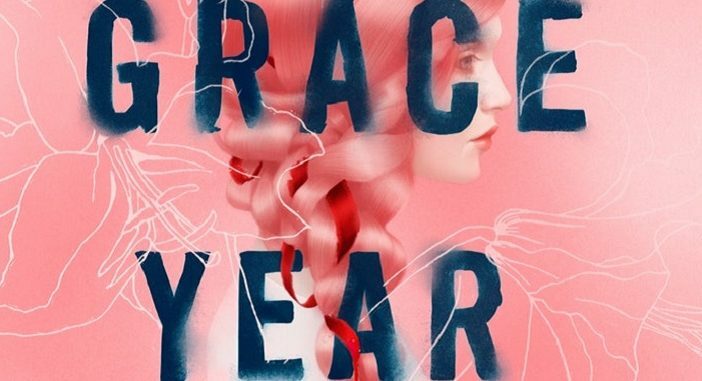 In the meantime, you can preorder The Grace Year now via Amazon.